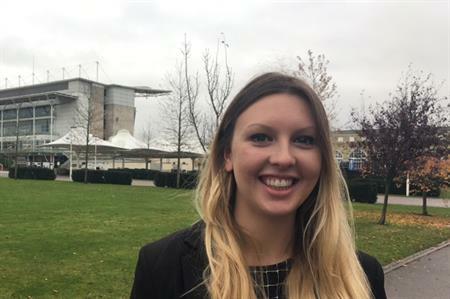 Jockey Club Venues' Newmarket Racecourse has appointed a new conference and events business development executive. Rebecca Hammond has joined the company from her previous role as sales and event manager for The Yacht London, where she worked for a year. Prior to that Hammond worked for Ping Pong Dim Sum restaurants where she started as an assistant manager and events co-ordinator before being promoted to event co-ordinator and manager. Speaking about her appointment, she said: "I’m really excited to be joining the team at Newmarket, it’s such an important part of British horseracing history. I’m looking forward to using my expertise and creativity in this role." Amy Starkey, regional director, east region, said: "Rebecca’s skills will really help us to expand and develop our C&E business here at Newmarket. We’re very happy to have Rebecca as part of the team."